Commercial Real Estate in Lakeland, Florida. Need commercial real estate in Lakeland? Opening a new business? Expanding? Relocating? 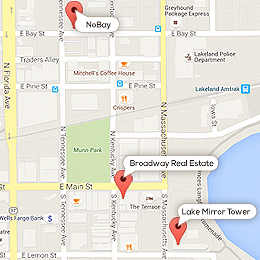 Broadway is Lakeland’s best source for commercial real estate! Our focus is to pair the right need with the right property. Looking for luxury residential options? Broadway is the ultimate in style and convenience! The new standard for downtown living in Lakeland is here! Downtown Lakeland is a special place. From the killer art scene, to the awesome restaurants, to the incredible employers, downtown is truly the heartbeat of Lakeland. Broadway has been there along the way. We not only specialize in downtown Lakeland, we put our money where our mouth is. We have invested over $50,000,000 into this area and have over 400,000 square feet of office, retail and residential property in downtown Lakeland. To say we love downtown, is an understatement. 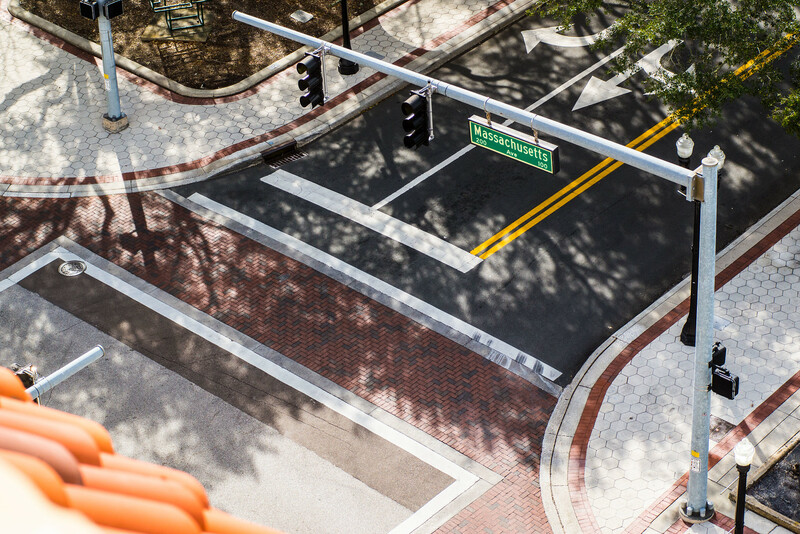 We live, love and breathe downtown Lakeland.